Please note that what I want you to get out of today’s tip is what the “consequences” of these tilted positions (for a prolonged time) are. 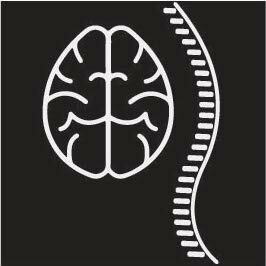 You might already know what a “Pelvic Tilt” is, or mean, but the significance of it and how it affects the whole body continues to be a hot topic among health/ fitness professionals. 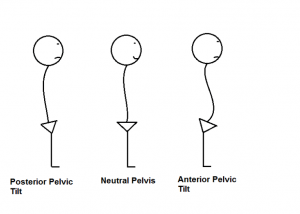 Below is is a side view of a super simplified description what a “Pelvic Tilt” looks like. Usually, we all have a tendency to fall into either anterior or posterior tilt. 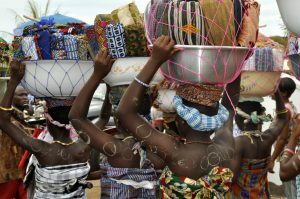 Now, imagine yourself in countryside Africa, having to carry a load on top of your head. You might have never tried this, but you can imagine. Now, go back to the first image and think which pelvic angle you would want to have in this situation. Which angle looks suitable and the least damaging?? Now, we are fortunate enough to live in a world where we rarely encounter this type of situation, but we still need to keep in mind our “head” is as heavy as a “bowling ball”. 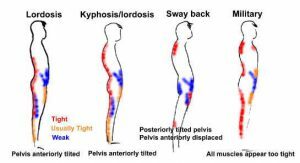 You need to know the BIG advantage of maintaining a neutral pelvis for your postural health and vice versa. This is no exception with sitting. 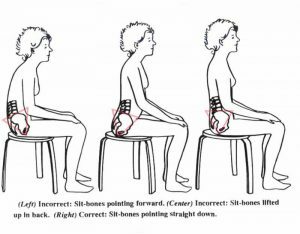 You may say “it is so hard to maintain a good sitting posture for long “. You are absolutely right. Us humans weren’t designed to sit for prolonged periods of time, of course, it’s difficult!! What you can start from today is to start observing yourself. This first step is to become aware how much time you may be spending in a tilted pelvic poison.